Seikos are the watch equivalent of a Honda 50. NATO straps are fantastic......I don't wear the same clothes everyday so why wear the same strap. Cartier are the only brand to make two tone work . 1) Sapphire crystals are overrated. 2) In the long run, there's no such thing as an "affordable vintage watch." 3) Every Seiko wristwatch ought to be smaller. 4) A 12-hour rotating bezel is better than a 24-hour GMT. Both the Submariner and Speedmaster are terminally, eye-wateringly, boring. Bremont's Supermarine is one of the best dive watches available. Bracelet's are universally awful on a dive watch. The ideal number of bikes is n+1. The ideal number of watches is n-1 for values of n greater than 1. Last edited by catch21; 12th February 2019 at 13:47. I love reversos! I know I'm not alone in this but reverso fans do seem quite few and far between. I love the retro, quite nostalgic art deco design. Nostalgia of times gone by is actually quite a big thing for me, which goes hand in hand with mechanical watches, for me. I've only owned one so far, but am toying with getting a duo face. It's just the fact that they seem to take a big value hit and also seem a bit niche, holding me back a little. Yes I love the Reverso too so take advantage and buy secondhand ! This thread has single-handedly restored my faith in the sanity of the average forum member. TAG make some really nice watches particularly the calibre 5 Carrera but the Monaco is a dog. But is that a good thing, or a bad thing??? Honda Cub's are legendary for their reliability and practicality, with old ones are beginning to increase in value, and Honda have just introduced a modern rehash to appeal to hipsters! Depends what you want out of a watch. If you wanted reliability and accuracy a Casio would do. I got a Honda SS50 sports moped when i was 16.
it did 160 mpg when i was running it in and 120 thereafter. More importantly it looked more like a motorbike than previous mopeds. I loved it and Honda have sold millions in different guises ie 50, 70 and 90 and works bike sheds used to be full of them. 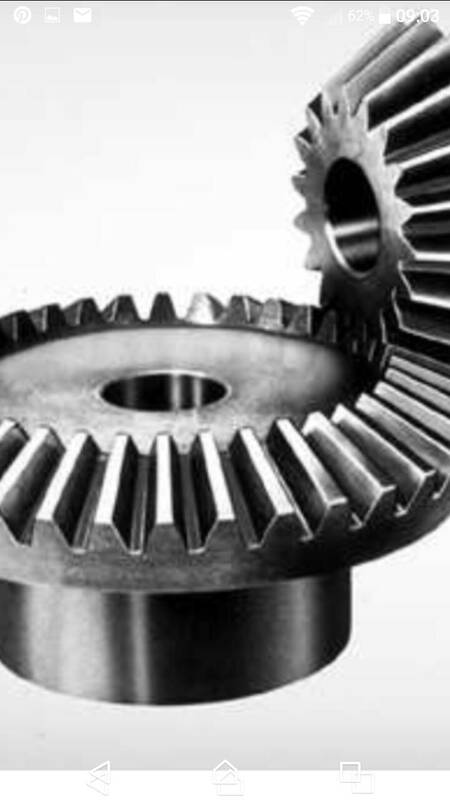 All modern Omegas with new 8xxx and 9xxx series movements are too thick. Not sure I can go with this one, the newer 38mm Aqua Terra has an 8800 movement and they've slimmed it down, for the first time in recent automatic ATs it's not too thick, while the previous versions certainly were. I hope the other watches in the collection follow this example. Then again it was supposed to be an unpopular opinion so I don't suppose I was meant to agree with it in the first place. The nautilus 5711 looks like the case/dial designers went home on a Friday evening with the first prototype started, took one look at it Monday morning and thought "close enough" and just sent it off to manufacturing in a half completed state. Steinhart look like cheap Rolex knock-offs. Steinhart look like are cheap Rolex knock-offs. Why buy a Rolex when Steinhart are superb? Deployant clasps are an over-engineered, unnecessary and uncomfortable solution to a problem that simply doesn't exist. Due to the simple effectiveness of the far more humble tang buckle. 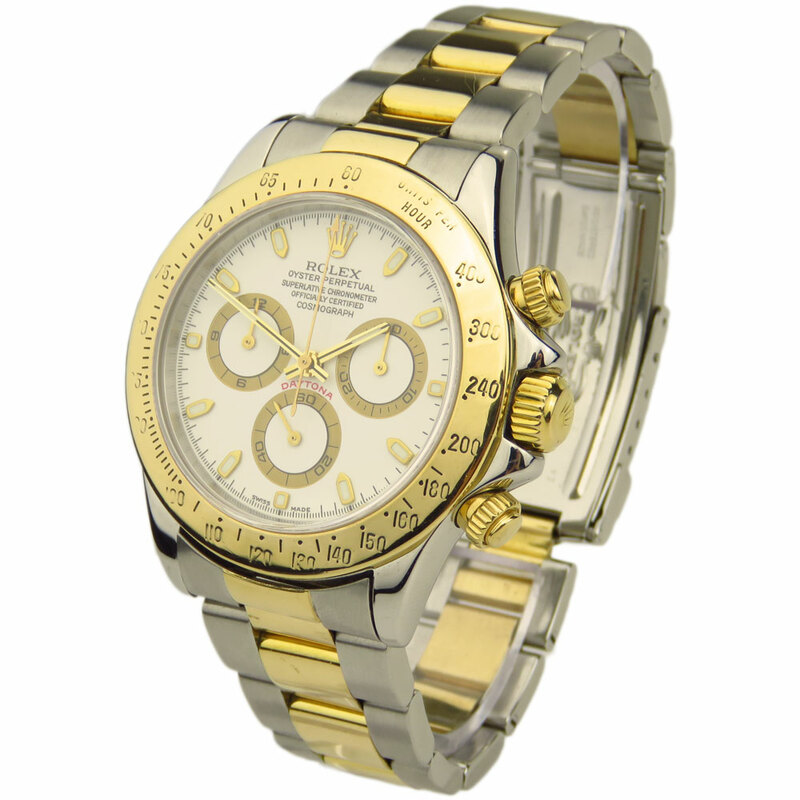 the rolex daytona looks like it fell out of a cracker. the old ones look lovely, the new ones with the rounded machining on the bezel and blobby indicies look like they were cast in the back streets of a chinese industrial city out of pot metal. the tachymeter scale line on the left of the bezel make it look like the bezel is off centre. they actually look like knock-offs of a Rolex than what you imagine the real thing to look like. this monstrosity with another name on the dial would sit in that cash converters window for years before some chav came along and needed some tat for the wrist. Normal people buy a watch they like and keep it. A perfectly sensible approach. 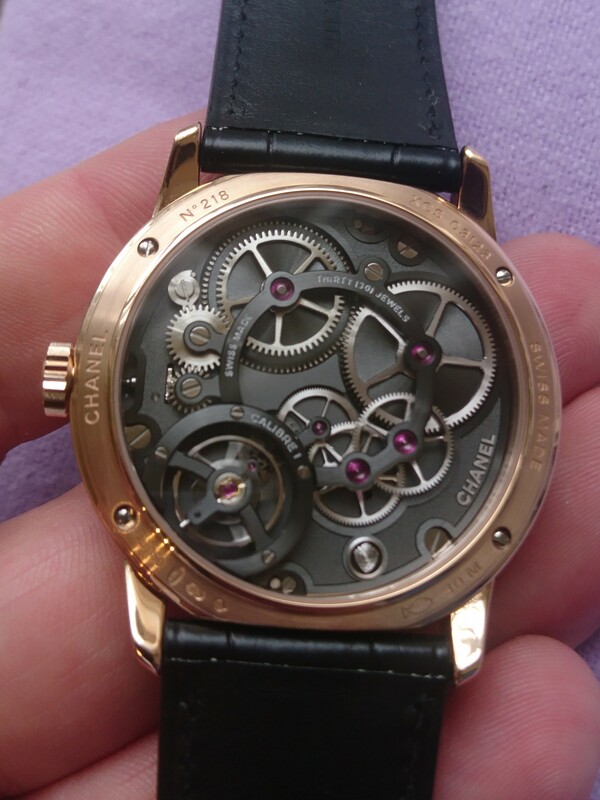 Plonkers buy a watch because some other plonker on a forum said it was cool, so a few weeks later they sell the thing because they cannot "bond" with it and then moan that they not only lost money but are finding it impossible to buy something they want. There isn’t a single modern Rolex I would buy. The date wheel on a PP Aquanaut doesn’t seem to line up with the window. Homages aren't much better than fakes. Small main dials on an asymmetric face (Lange 1 etc.) are ugly. All of the moon "landings" were filmed in an abandoned warehouse in Biel, Switzerland. When i saw the Skydwellers in a boutique window in Manchester last year i couldn't believe how industrial they looked. Putting slightly more sober dials on tiny ladies watches and rebranding them as 'unisex' is lazy in the extreme, just admit your men's models are too bloody big, pull your finger out and offer a genuine sensible midsize version (<cough> Vacheron Constantin <cough> Audemars Piguet>). 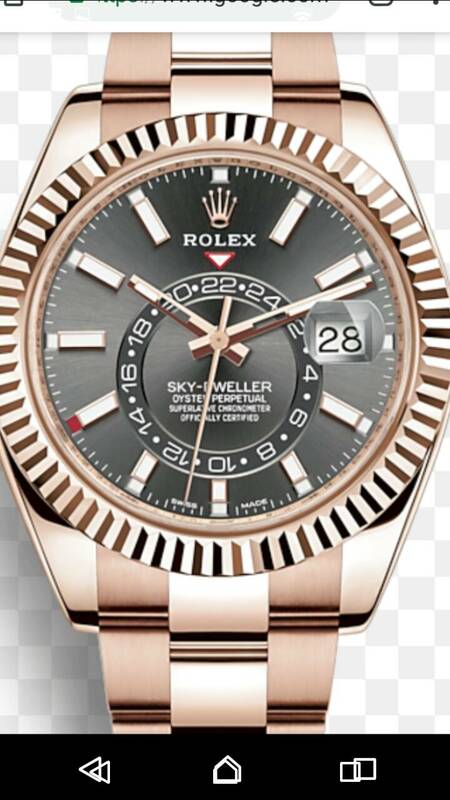 Rolex watches bore me stiff, especially the newer fat case stuff. Tudor have always made more intresting watches in comparison to its big brother and the Snowflake hand set is the best looking hand set ever designed. The Nautilus date window looks like the date wheel is from another watch, it never looks to fit the aperture correctly. Most Gerald Genta designed watches are pig ugly, especially the later stuff. NATOs should not be worn on dress watches but they are the most comfortable option for divers or chronographs. The Moon watch is a triumph of function and readability over form but the winder being protected by crownguards is plain daft as it’s the only thing that lets it down. I love the Grand Seiko spring drive, and I consider it like a mechanical watch as it doesn't use a battery. This. It's an unattractive core design. Admittedly some versions (e.g. Ceramic) look a lot better than this one but they still have the same fatal flaws including the essay written on the dial and ugly crown, crown guards and pushers that look squashed together. It looks very 80s/90s but not in a good way. It's a shame because the original Daytonas are absolutely stunning. The Vostok 2414 movement with date is a joy to adjust, especially if it was last set to the 1st and you want to wear it on the 31st. Last edited by Onelasttime; 12th February 2019 at 12:03. Last edited by ColDaspin; 12th February 2019 at 12:11. My HMS Hood, the air king, got sunk early doors then an SMP got torpedoed and I've no doubt the tags have all been scuttled. I've no doubt the tags have all been scuttled. I doubt they are even deemed sea worthy enough to get in the water ! Bugger !!! I haven't got much left then.May as well go down with my watches. Panarei or Hublot should only be worn by footballers in Matt Grey Bentleys or Range Rovers.